Visual perception, speech recognition, decision-making, and language translation using computer systems to replace human intelligence. 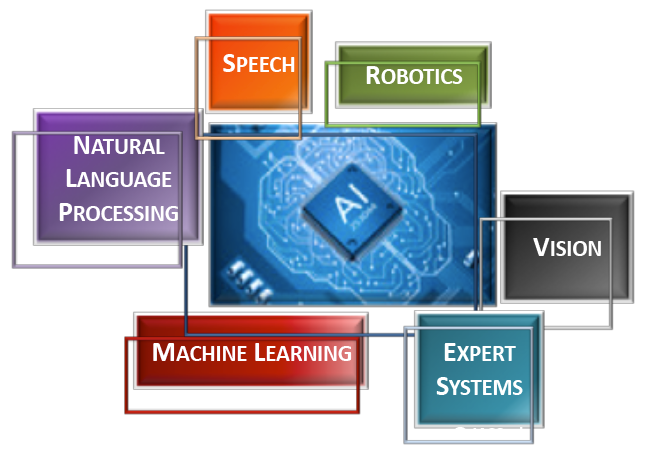 JASStek’s patented Artificial intelligence program to enhance art of communication. Multimodal trip planning program for custom transportation agenda. JASStek’s program to optimize building operations based on occupancy and HVAC performance. Custom learning modules based on assessments, grading and student skills. Healthcare claim processing decisions based on the diagnosis codes. Tour guide on JAStalk for custom visits and unique customer experience. Contact today, for conversation with Artificial Intelligence thought leader, to help you reinvent your business.